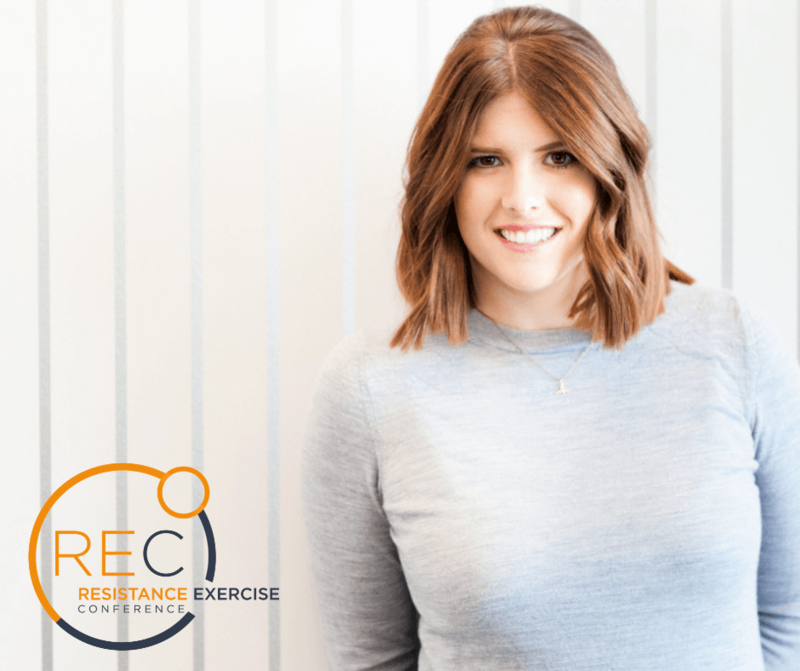 Hannah Stael von Holstein (email – hannah [@] discoverstrength.com) is the Vice President of Sales for Discover Strength, a fast growing personal training business based in Minneapolis, Minnesota. Discover Strength’s four personal training facilities are among the highest volume/revenue training facilities in the United States. Learn from the top strength training experts, researchers, and business owners like Dr Doug McGuff, James Fisher PhD, Jeremy Loenneke PhD, and Luke Carlson. Network and connect with other exercise professionals from all over the world. Get inspired, rejuvenated, and focused on your strength training business.